very good service, no worries. 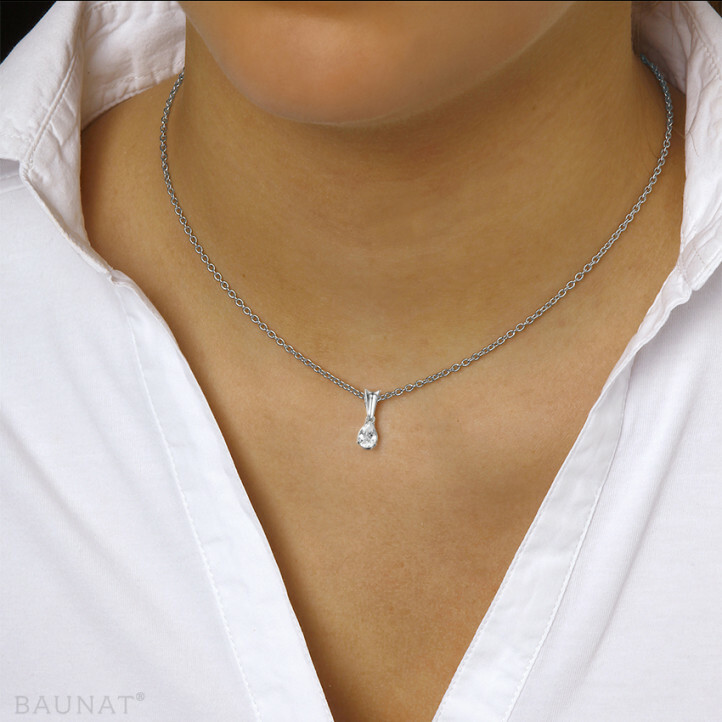 The diamond pendant is beautiful! Brilliant ! First-rate ring ! Top service ! As we do not live near a showroom, we had some trouble finding a suitable date with Baunat so we could come and see the diamond rings displayed "in real life". But once the appointment had been set, everything went very smoothly with welcoming, very professional staff. Delivery was fulfilled on time without the slightest difficulty. Thank you Baunat!